Digital video distribution is the practice of distributing video clips or entire movies via digital means. This can involve broadband Internet, mobile networks, television and converged networks. It can be used for a variety of purposes such as business, entertainment and education. It is a compact, efficient and low cost way of video distribution so it is a very viable way for distributing educational videos to all kinds of school for learning materials. Distribution of digital videos for schools is the next step in improving education across the country thanks to its low cost and fast process. For this system to work, several conditions need to be met. For fast and efficient distribution, compression and container formats need to be established to achieve a standard way for compact and efficient distribution across the system. Having standards in the process will make it easier for providers to provide content to a lot of different schools and educational establishments. The schools in turn need to have media players with the right codecs, mobile devices and other essential equipment to play the distributed video. These pieces of equipment like computers or TV sets cost money, so that is another consideration that schools need to keep in mind when determining how exactly they will achieve a low cost and efficient video distribution system. Right now, there are three major ways for video distribution that schools can use to get the benefits of the system. First is online distribution. This method can be done by video podcasting, peer-to-peer file sharing or direct viewing from a web browser. This method of course requires at least a decent broadband Internet connection for efficient downloading of data. Poor connection speed will prove problematic and not productive. Online distribution is the most ideal method right now because of the increasing speeds of broadband Internet connections. It is becoming cheaper and faster, allowing more people access to high speed Internet downloading experiences. The second method is via VCD and DVD discs. 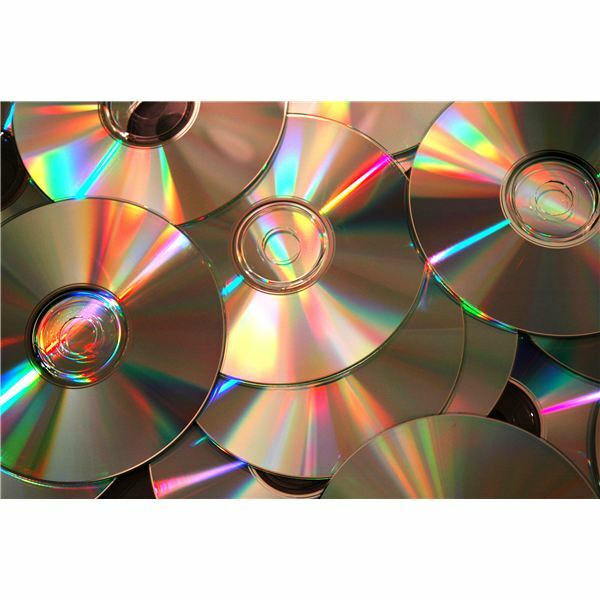 Some effort is required in producing these video discs and they need to be transported physically so it’s not the fastest way to acquire video files. However, once they are on hand, they can be viewed at any time without requiring any kind of connection as long as there is a computer, a VCD or DVD player and a TV around. One benefit from this method is the video quality is much higher than video files downloaded or streamed from the Internet. Finally, mobile networks are also used to distribute video. It may have some limitations like video files size, screen size and connection speed, but mobile video distribution offers compactness and convenience since videos in this format can be taken and viewed outside school grounds. It may not be ideal for large video files, but for short educational video clips, mobile networks are excellent in video distribution. Digital video distribution for schools can be implemented in these various methods, giving schools more than one way to learn in this digital age.